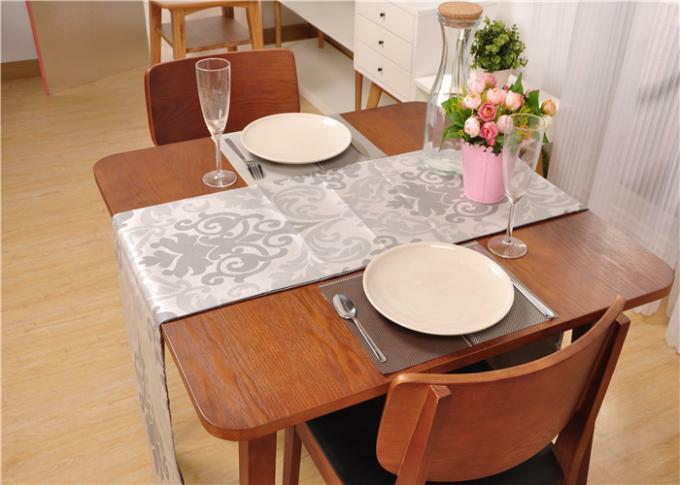 In the purchase of restaurant furniture, furniture and room should pay attention to the style of decoration, natural wood texture show the table and chairs, revealing the natural simplicity of the atmosphere. Overall simple cabinets, interior space, to your furnishings leave more room. 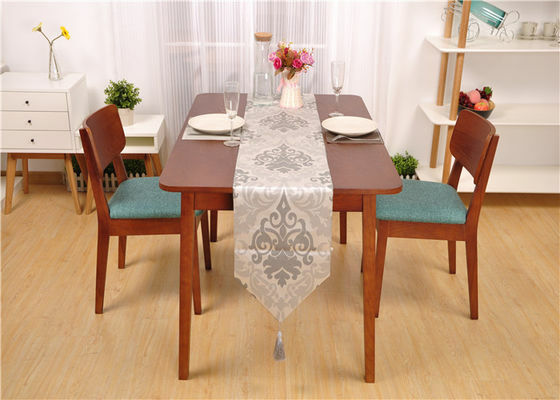 This restaurant furniture is not complicated carving to decorate, simple and delicate wood, dignified generous peach Catalpa wood exudes simple and elegant temperament. In the overall design style, the overall style tends to be simple European, linear rounded, simple, each product interrelated, echoes, so that a full set of furniture seamless, warm revealed serious, dignified and filled with fashion, embodies the "vigorous atmosphere, Elegant style, Smart Fashion, "the characteristics of aesthetic charm and profound cultural connotation, reflects the elegant aristocratic temperament.